Thanks to everyone who joined us over the weekend, both in the pub and on the Taff Trail on Sunday. We managed to litterpick and clear a whole mile, from the Melingriffith Water Pump [see Friends of Melingriffith Water Pump website] to Radyr Weir in glorious sunshine. 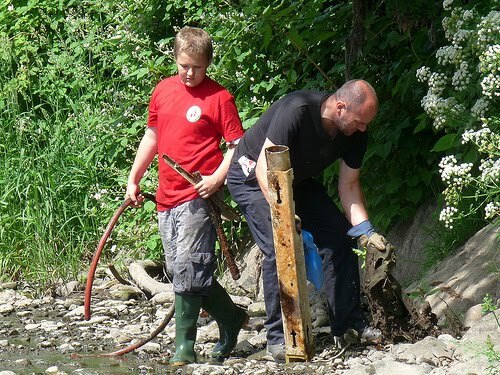 Our volunteers from Cardiff Rivers Group had a pleasant surprise when we went out to clean the River Taff in the sunshine this weekend, as we struggled to find much rubbish. 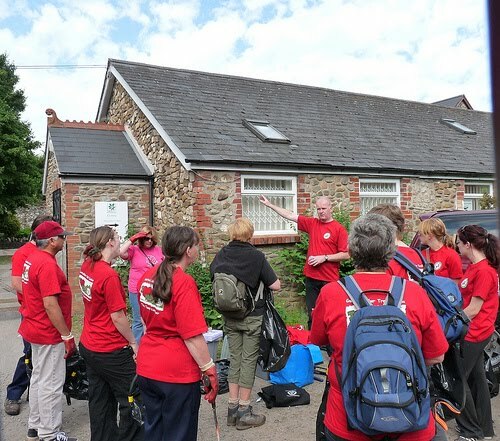 18 volunteers turned up at Forest Farm to collect litter from the Taff Trail and adjacent river. 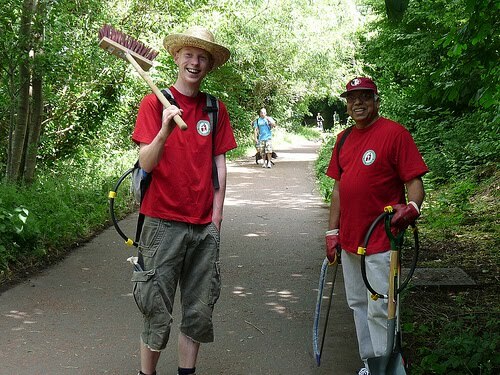 But after only an hour of litter-picking, we had cleared litter from a mile-long stretch so turned our efforts to removing some of the overgrown vegetation along the path. Our next event will be on Saturday the 26th of June, close to the Blackweir bridge. More details to follow. If you would like to attend, please get in touch, we’re always interesting in getting new members.